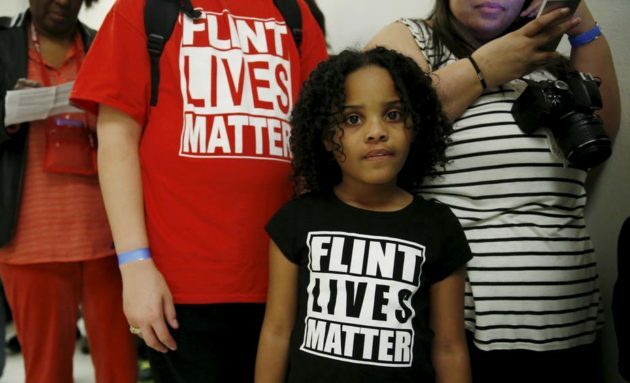 Historically, people of color in America have been disproportionately affected by environmental issues like landfill placement, diesel exhaust, power plants, and polluted water sources. The EJ movement had its early beginnings in 1968 during the Civil Rights Movement. Martin Luther King Jr. investigated the Memphis Sanitation Strike, where sanitation workers protested the dangerous working conditions and deaths of workers in trash compactors. 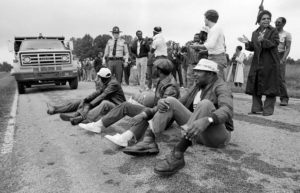 It took more than a decade before the EJ movement gained national traction during the 1982 Warren County, North Carolina PCB landfill sit-in. The state government wanted to bury dangerous PCB chemicals in a predominantly black community. About 500 environmentalists who came to protest were arrested, and they were unsuccessful at stopping construction. Nevertheless, the protest sparked research and activism, and was the catalyst for future change. Within the next decade, two major studies illuminated the link between the siting of hazardous waste facilities and communities of color. Since then, the environmental justice movement has continued to increase in momentum and has led to the creation of advisory boards, councils, nonprofits, and federal, state, and local action. Even with progress, environmental injustice is still an issue, most recently in Flint where lead was present in water sources, and in Chicago where the soil at the Altgeld Gardens housing project has been contaminated by heavy metals, PAHs, and pesticides. Learn more here about the past and current activists and environmentalists fighting for environmental justice.